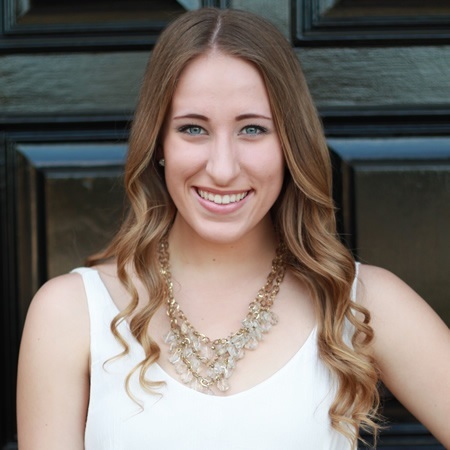 Kara grew up in Irvine and graduated from Vanguard University with a degree in education and a minor in psychology. She has been dancing since the age of five and is trained in all styles. Her favorites include jazz, hip-hop, Broadway, and contemporary. At Irvine High School, she was a member of Varsity Cheer and was co-captain of Dance Ensemble. At Vanguard University, she was the assistant choreographer for Legally Blonde the Musical and played the role of “Chutney”. She also taught dance for four years at a studio in Corona del Mar. She taught ages 5 to 13 in contemporary, jazz, ballet, and Broadway. It was there that she realized her passion for teaching dance. She has always had a love for working with youth. For the past three years, she has been a Community Services Leader for the City of Irvine at Northwood and Woodbury Community Park. There she has worked a variety of different youth programs including recreation classes, school-based programs, summer camps, elementary after school programs, and coordinated/taught the preschool program.